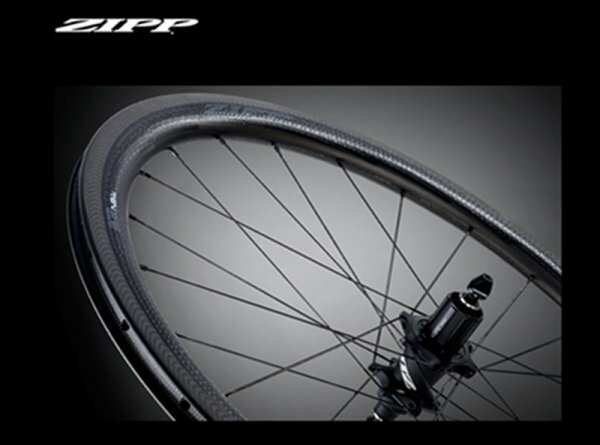 Zipp Wheels and Components designed in the USA using the most technicaly advanced materials if 20 years of making carbon fiber wheels and components have taught us anything, it's that aerodynamics don't have to come at the expense of strength, durability, or comfort. 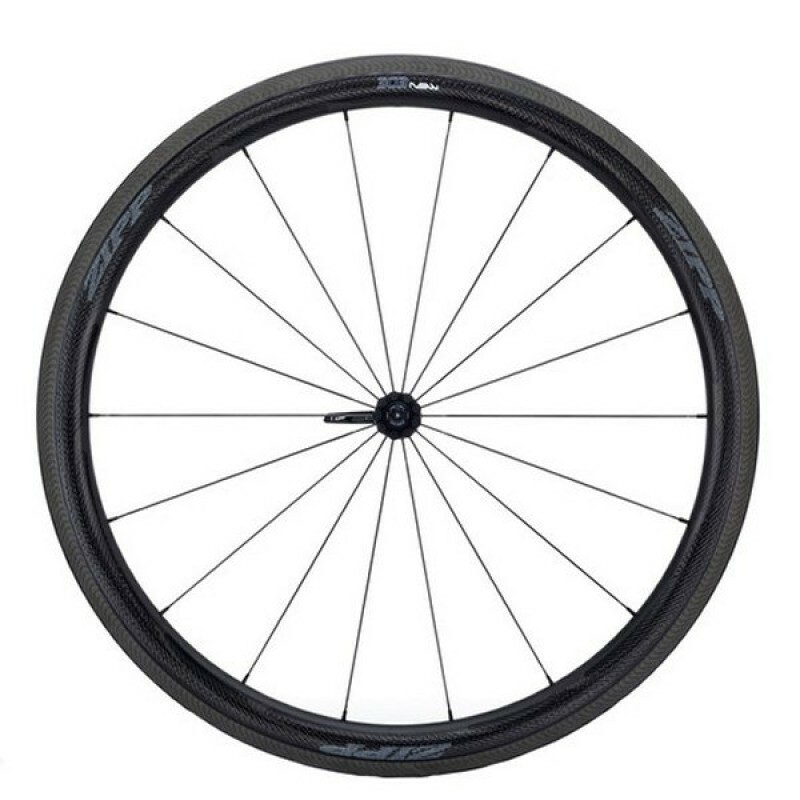 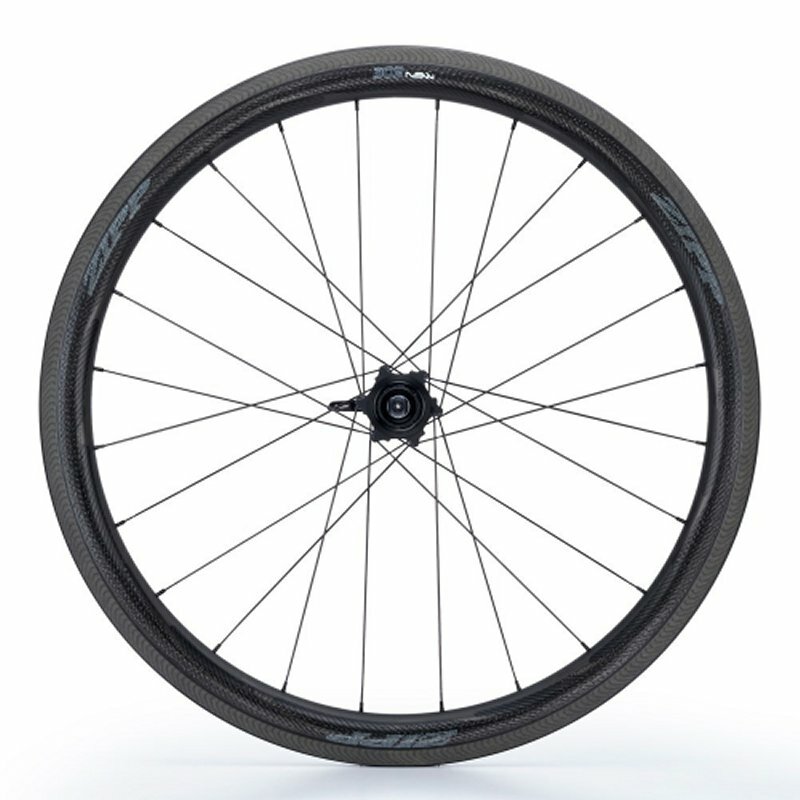 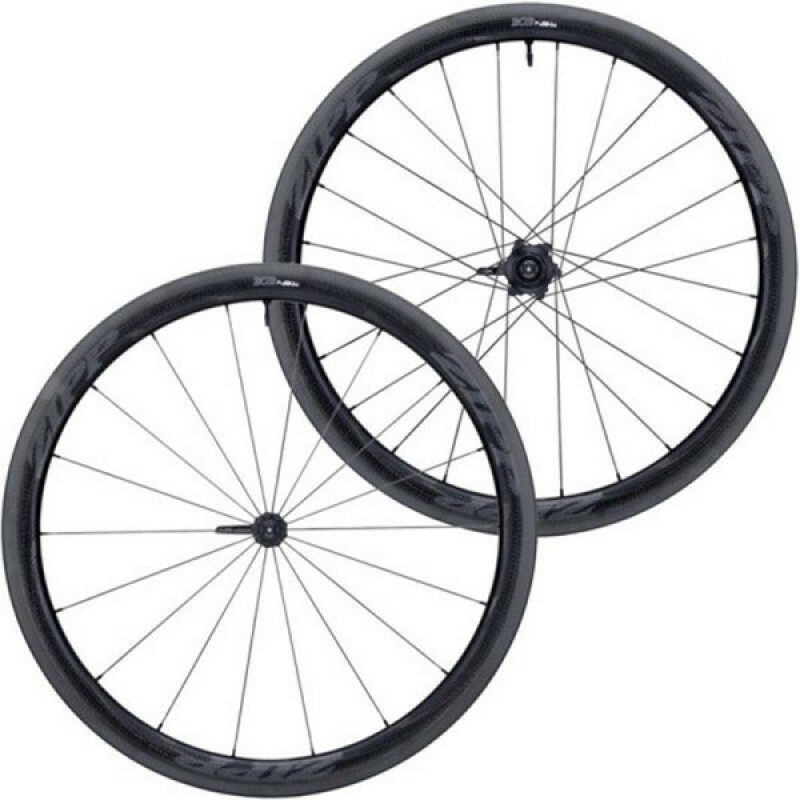 Especially not with the VCLC,™ M2CM,™ and Carbon Bridge™ technologies included Zipp carbon wheels. 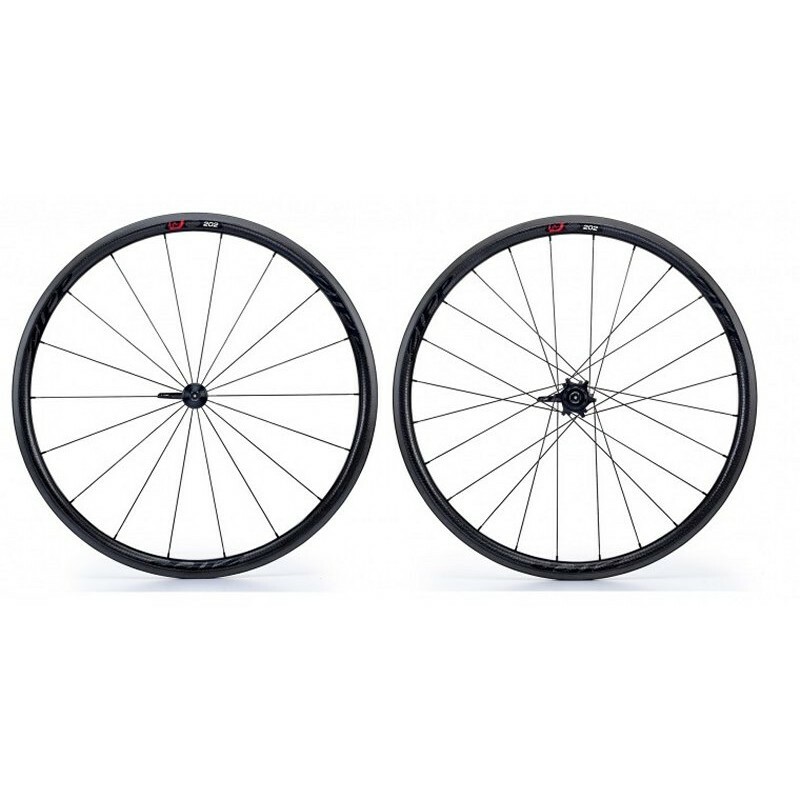 Zipp 202 Firecrest Carbon Clincher 2017 Wheelset engineered in the USA using the most advanced techn..
Zipp 303 NSW Carbon Clincher Built on the foundation laid by Firecrest, offering unrivaled cros..
Zipp 303 NSW Carbon Clincher Front Wheel engineered in the USA using the most advanced technology bu..
Zipp 303 NSW Carbon Clincher Rear Wheel engineered in the USA using the most advanced technology&nbs..